First of all I’ll get the negative aspect out of the way, and that was the price. 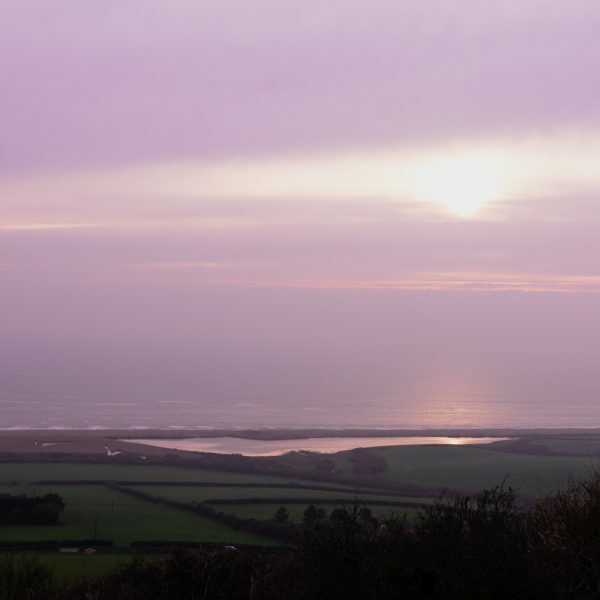 It would have been £28 for a family of 4, but with our National Trust card, the price went down to £24. (Wahay – massive discount!) I didn’t think it was worth the money really – it only took an hour. For the same price you could have done a walking tour from the Tourist Information Centre, and as long as you’re ok on your feet for 2 hours – I think you’d have got much more information from it. To be fair, there was another bus tour included, which actually took you out of Bath and to surrounding areas, but we didn’t have time to do that one as well and you couldn’t buy individual tickets. Also, if you’re thinking of doing this bus tour – it really is only worth doing if you get an actual person talking to you. Luckily we had a good tour guide for most of it. We got off at the stop near the Assembly Rooms, and when we got on again, we had to plug in headphones to a recording. This was ok, but I would not recommend it. It was totally out of time with the traffic and saying things like “On your right is the oldest shop in Bath” and you wouldn’t actually reach it for another 3 minutes, which was very confusing. You could get off and on again during your route, but you couldn’t go round more than once, so look at the map and work out which places you’d like to visit first. 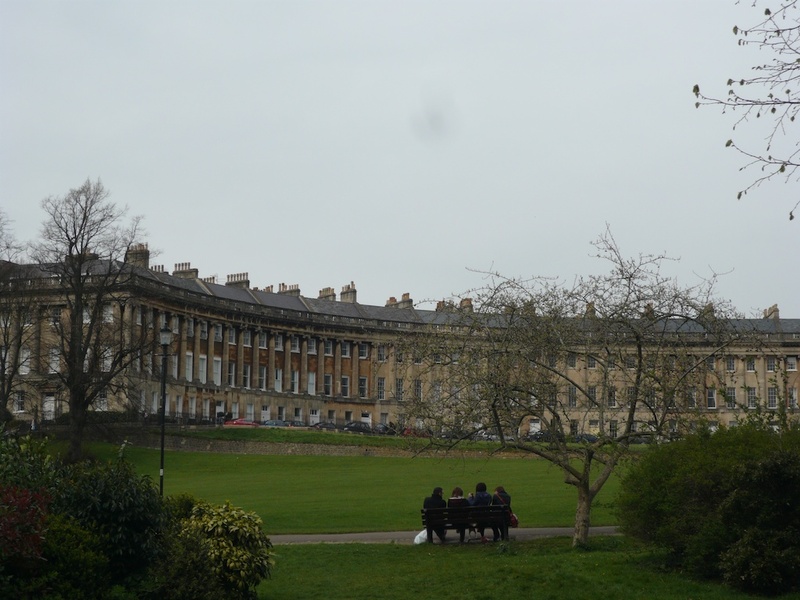 We only got off once, and really, most attractions in Bath are not that far from each other, so it wouldn’t have been difficult to walk. My foot was still recovering from its break, which is one of the reasons why we did this bus thing, and although it did hurt a bit more the next day, I probably could have walked to the places we wanted to go. The guide we had for the first bit was really good by the way; though his jokes were a bit lame and as we were at the front close to him, we felt obliged to pretend to laugh all the time! However, he obviously knew Bath very well and told us several nuggets of personal knowledge that I expect were not on the tape. 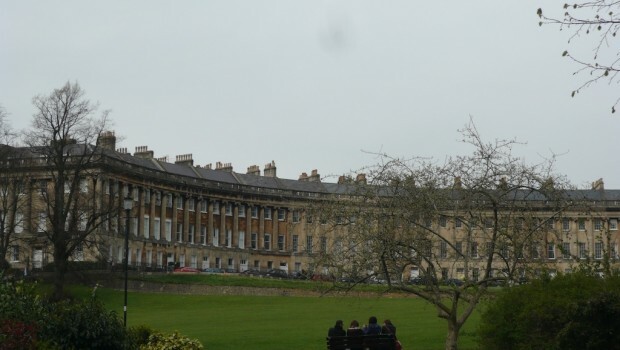 So, if you’ve got time to do both tours and are in Bath for more than one day, then it’s probably worth it to get your bearings of the city. The tipis are all up and the crew camping fields are nearly full already, so it’s time to be thinking about packing for Glastonbury Festival if you haven’t done so yet. The old adage is still true: Don’t bring anything you wouldn’t mind leaving behind. Tent burglaries are much fewer than they used to be, but they still happen and always sleep with any valuables at the bottom of your sleeping bag. Never leave any valuables in your tent – make use of the property lock-ups. They are run by local primary school PTAs mostly, so small donations are appreciated. 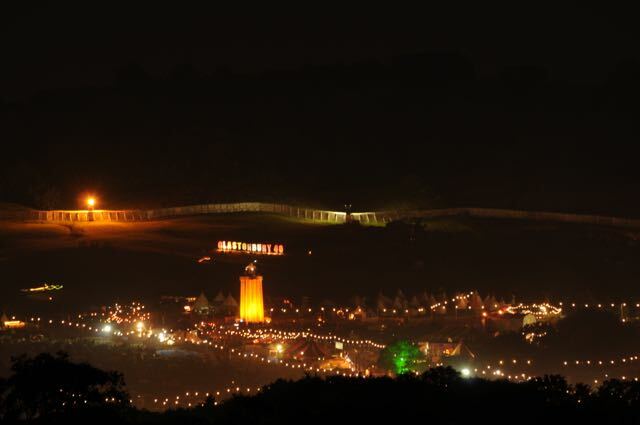 It’s now been twenty years since I first stayed at Glastonbury Festival, and even though I now live in Pilton, I still remember what’s it’s like to carry (or pull in a cart) all your stuff miles and miles from your car to your favourite camping field. So try and pack as light as you can! This is an updated list from the one I did a few years ago…. This isn’t a blog post about what to see and where to visit in Rome – you probably know most of that already! 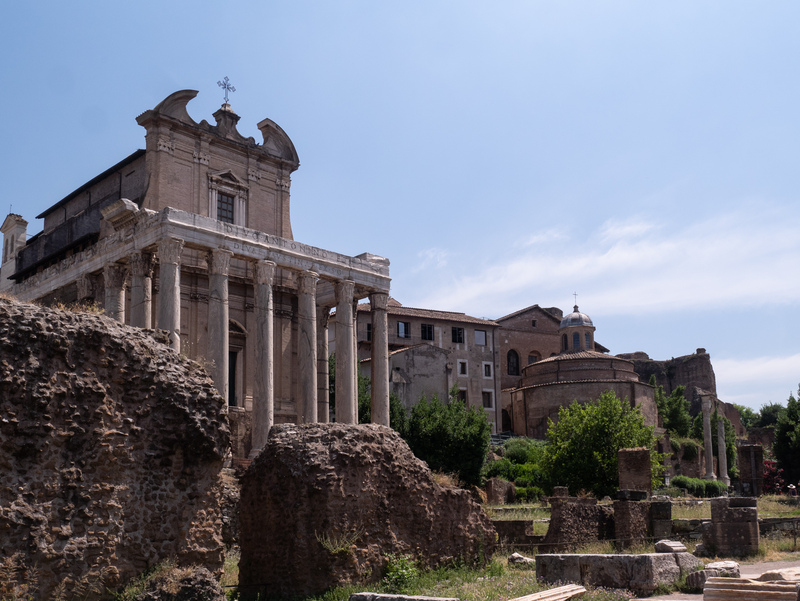 However there are a few things the guide books and travel blogs might not have mentioned that would be quite useful if you’re planning a sight-seeing holiday to Rome…. It’s that time of year again! 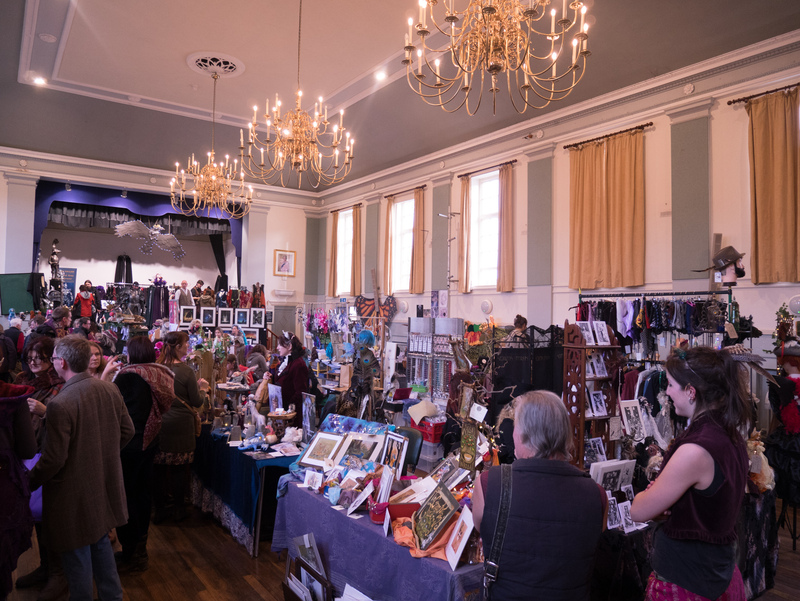 On a spring and autumn weekend, Glastonbury Town Hall is host to one of the most creative and inspiring shopping experiences I ever go to! The term ‘craft fair’ doesn’t quite do it justice, even though most (if not all) of the items for sale are hand-crafted by the stall owner, they are of exceptional quality and never the sort of thing you can find on your usual High Street….